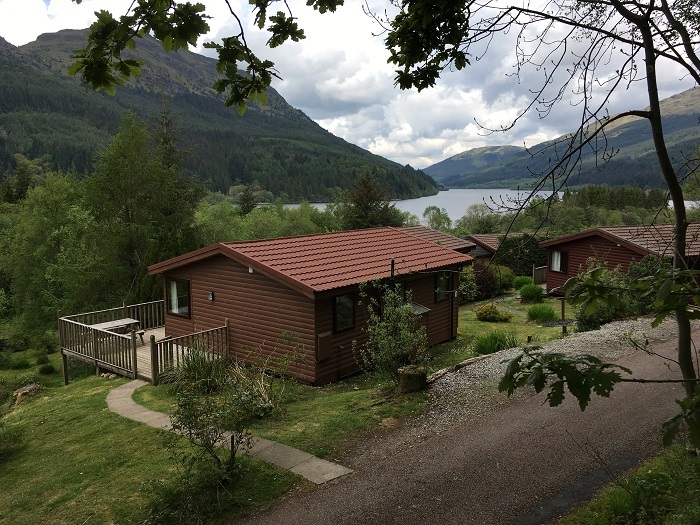 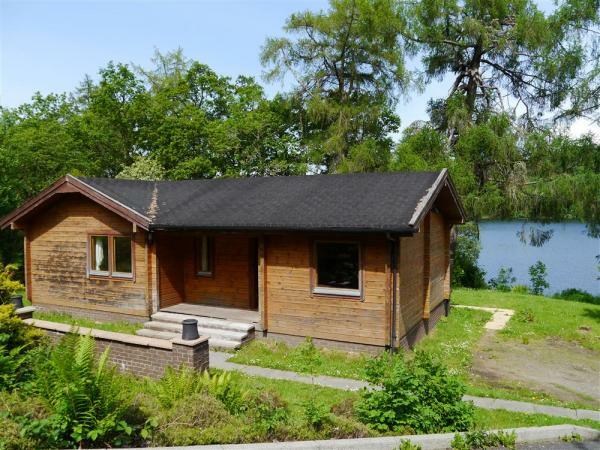 Loch Awe Argyll - 2 and 3 Bedroom Scottish Log Cabins, beautiful remote lochside location banks of Loch Awe Argyll FREE Loch Fishing, BBQ's, Saunas, Lochside Inn 300 yards. 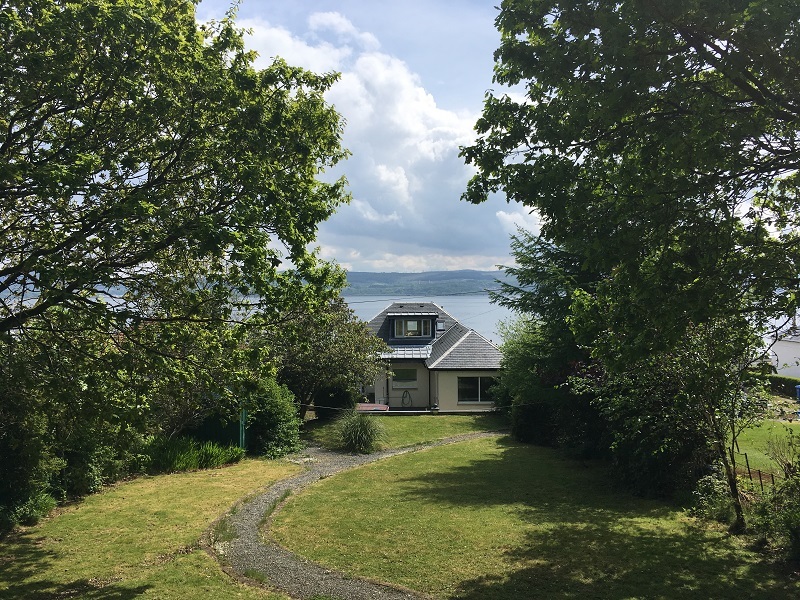 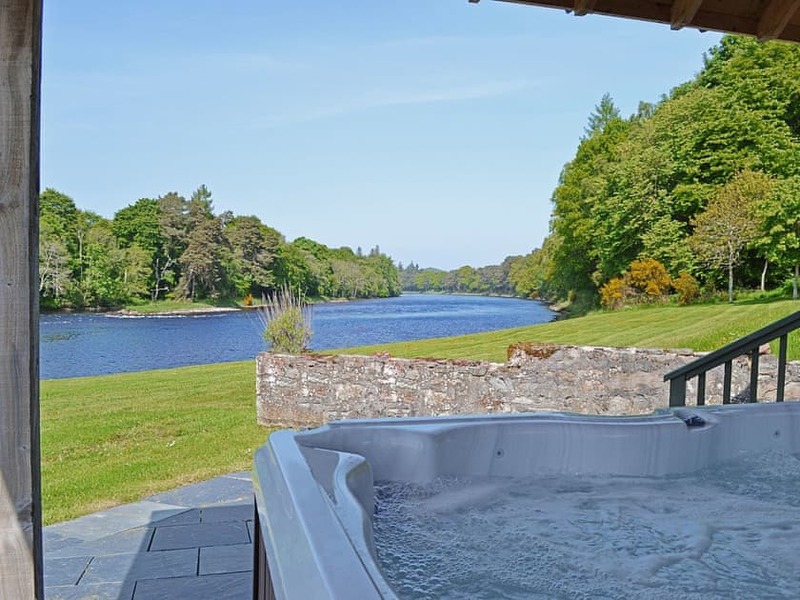 Inverness Highlands - Luxury detached 5 star 'real logs' Cabin 4 bedrooms en-suites Hot Tub Log Fire Local River Fishing Disabled Access Sleeps 8 from £3540 Per Week - Pets Welcome ! 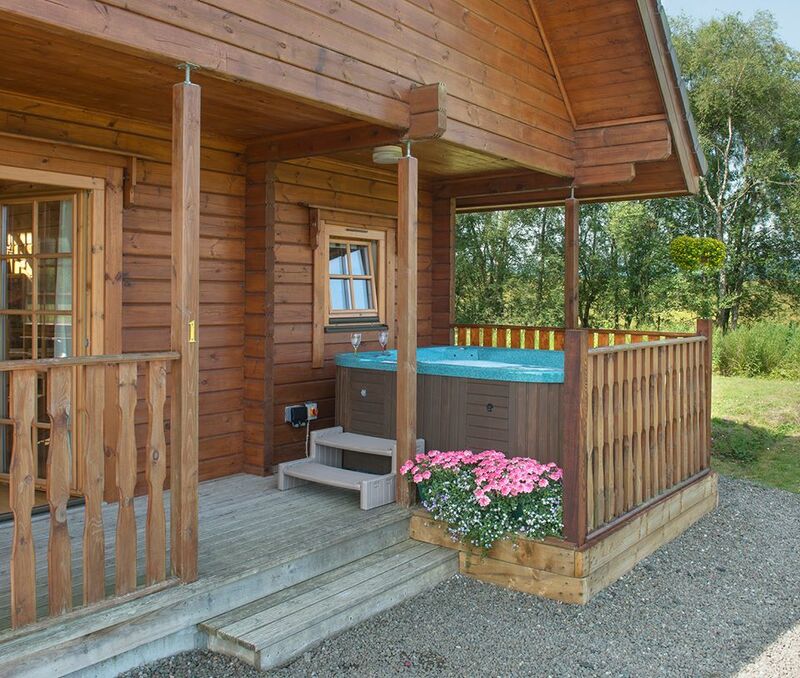 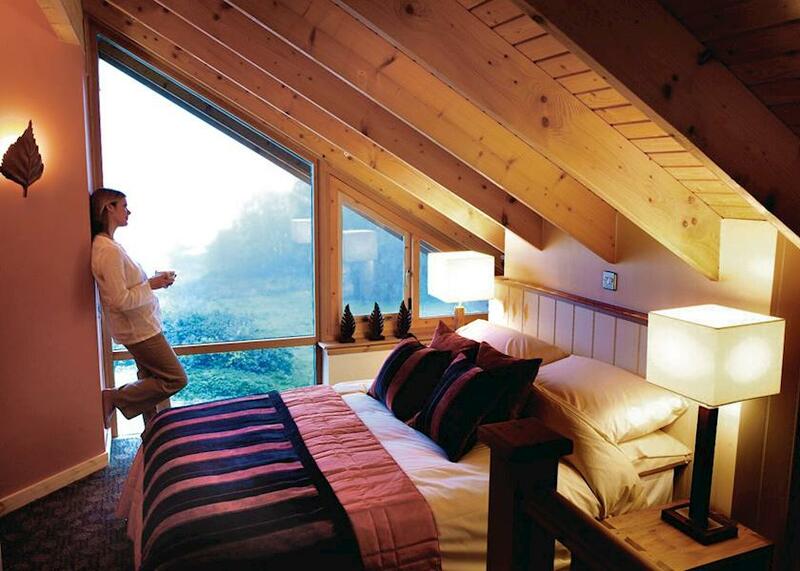 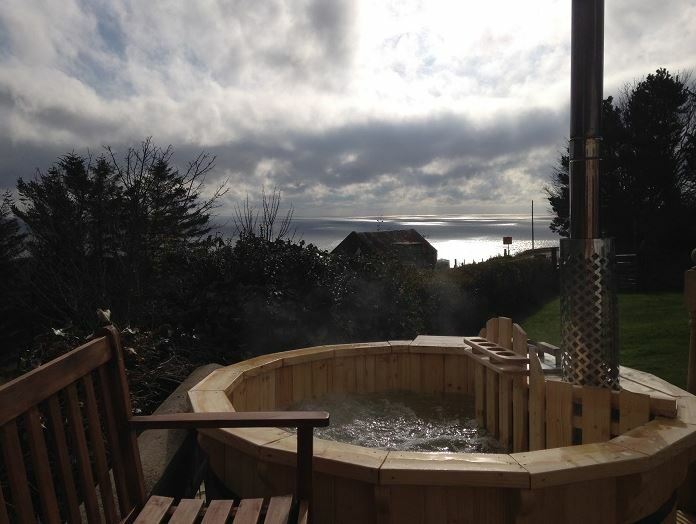 Gardenstown Aberdeenshire - Unique Secret Retreat Log Cabin private Hot Tub in deep countryside lovely views, but less than 2 miles from the picturesque coastal village, 2 night breaks from from just £235 - 1 Pet Welcome ! 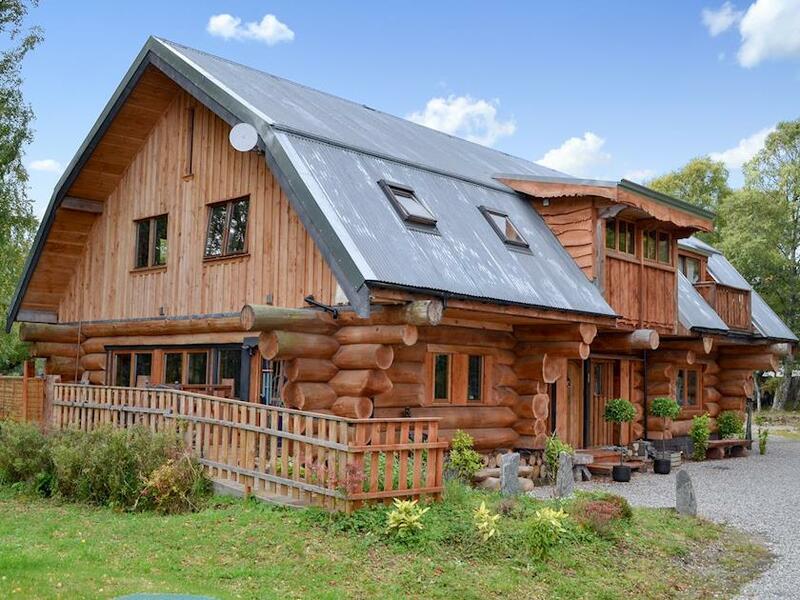 Nethybridge near Aviemore - this stunning, detached, timber clad lodge is ideal for large Groups and enjoys a peaceful and private setting just a ½ mile outside the forest village of Nethy Bridge with all modern Luxury including Central Heating, private Hot Tub, Sauna and Log Fire – Sleeps 14, Pets Welcome, from just £2982 Per Week !